Make this Christmas picture perfect by giving a beautifully designed and professionally printed iPhotoshop course gift card. 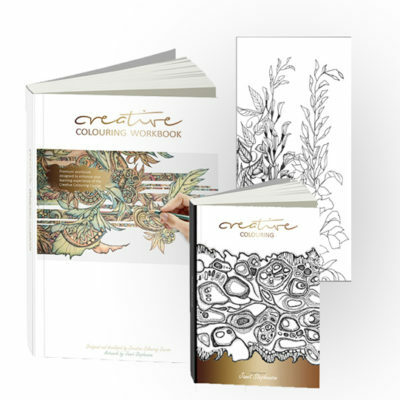 Includes a unique gift code which enables one full enrolment onto the highly popular iPhotoshop Course, a blank area to write your own personal message to the recipient and a silver diamond flap, unsealed gift envelope for giving the gift card. This high-value, exclusive gift card is a delightful gift to give this Christmas. Give a unique and creative gift that will last a lifetime this Christmas! The gift cards are beautifully printed, carefully packaged, and delivered directly to your door for the hugely discounted price of just £399.00 £29. 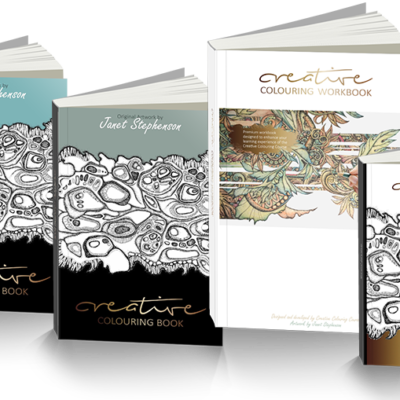 If you know someone with a natural creativity that you would love to unleash – then a professionally-printed iPhotoshop Course gift card will make a delightful, unique and very special gift this Christmas! 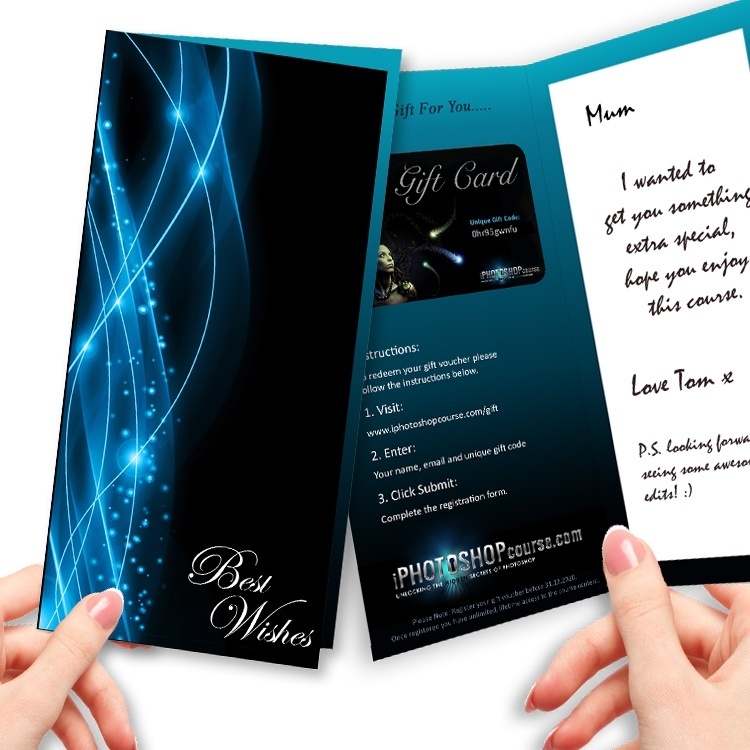 Each card is printed with a unique gift code which enables the recipient to quickly and easily enrol directly onto iPhotoshop Course (a simple 3-step process).